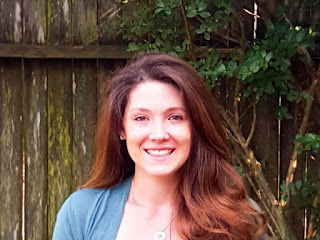 This article describes how convergence insufficiency impacts reading. 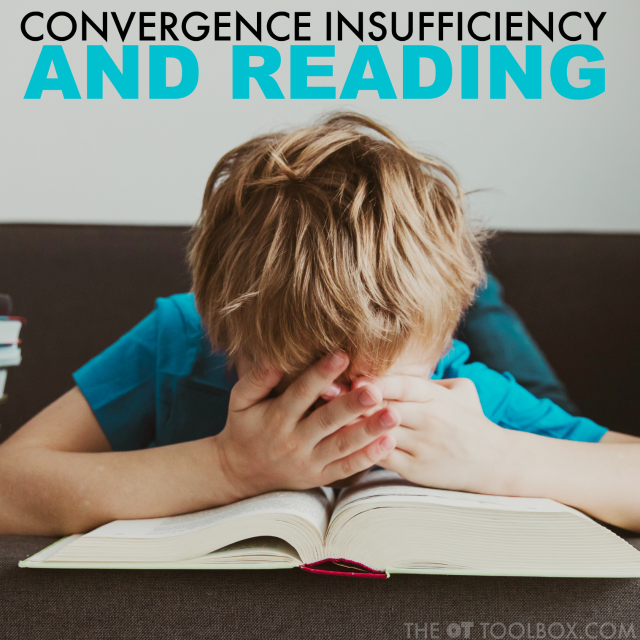 Have you ever stopped to wonder exactly how does convergence insufficiency impact reading? 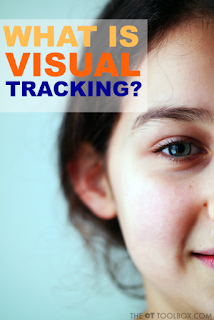 There are many ways that visual skills affect reading and learning in general. This article discusses areas like vision relates to decoding skills, reading comprehension, and visual attention in reading. Reading. It's one of the primary tasks school aged children complete EVERY DAY. We all know that child who hates reading, says it’s hard and avoids it all possible costs. We also have met the child who loves to read, but has poor comprehension and can’t tell you what they just read. Both of these kids may be experiencing difficulties with convergence insufficiency. Here are some classroom accommodations that can help address visual problems in the classroom. 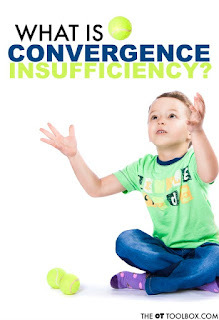 Convergence Insufficiency is when a child’s eyes are unable to converge inside the midline, or are unable to maintain a position of convergence for an extended period of time. This can be due to eye muscle imbalances and weakness, weak supporting muscles in the neck and core, or neurological concerns. 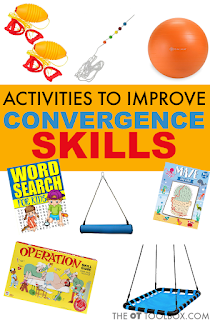 Here are activities to improve convergence insufficiency. Avoidance of reading tasks is often a sign of an underlying vision deficit, with convergence insufficiency at the top of the list. Kids who avoid reading recognize the task is hard for them, but may be unable to tell you why. 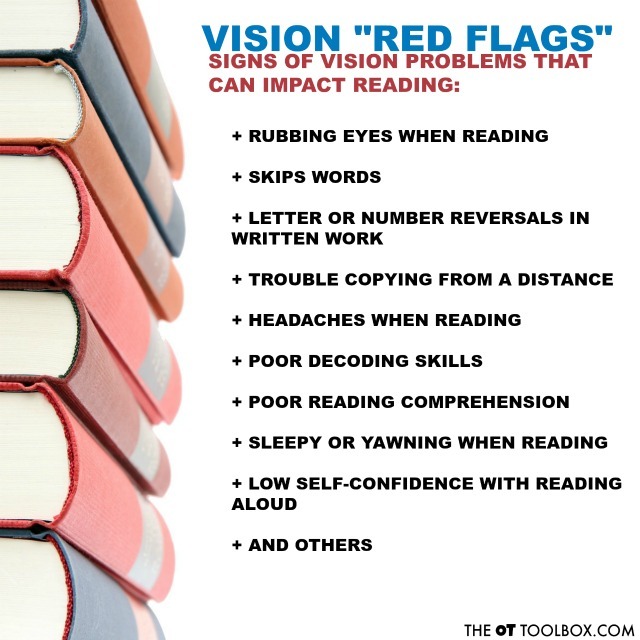 Some red flags that a convergence insufficiency is affecting reading skills may include avoidance of reading tasks, poor comprehension of what has been read, sleepiness, headaches, blurred vision, poor recall of familiar words and letters, and poor decoding skills. Most kids don’t know what they should be seeing, or that they are seeing differently than everyone else, as they don’t know it any other way. To add to the vision deficit, description words of what they are seeing such as “blurry” or “fuzzy” are abstract concepts for kids to understand. Especially, if they have only ever seen “fuzzy” or “blurry” letters and items. 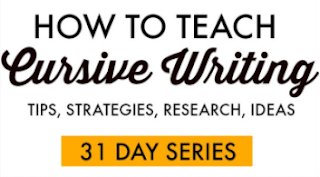 These patterns of “fuzzy” or “blurry” letters may result in difficulties with recognizing familiar words, letters and phrases, or being unable to decode the words on the page. Even when you know that they know the word or letter, and that is has been drilled frequently and consistently over time. Unfortunately, despite drilled letters and sight words, if the child is not seeing them correctly, or consistently each time, their abilities to recognize them in various fonts, sizes and presentations significantly decrease. This further adds to a child’s resistance or avoidance of reading tasks. They are aware they should know the letters or site words, but are unable to recall them due to poor vision. 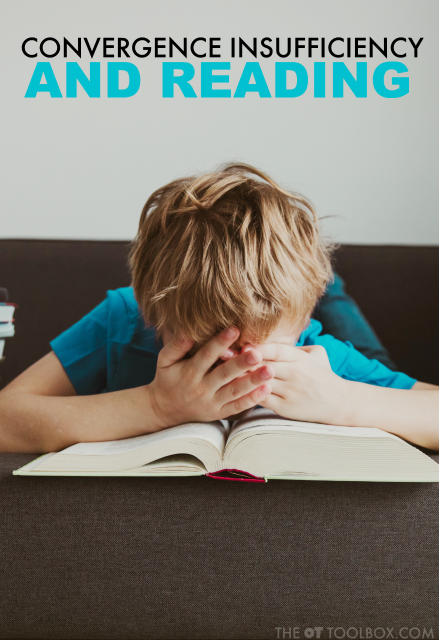 These difficulties can lead to overall low self-esteem with reading tasks and avoidance as a way to prevent further damage to their self-esteem. 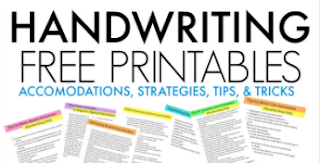 Here is a screening tool to address visual processing needs related to handwriting. Convergence insufficiency symptoms are sometimes inconsistent may vary throughout the day and be exacerbated by overall general fatigue. Symptoms may result in headaches, blurry vision or strain of the eye muscles. Inconsistency of symptoms is typically due to lack of strength in the eye muscles and like other muscle groups, performance is significantly impaired when fatigue sets in. These patterns of inconsistency significantly affects a child’s abilities to recognize letters, words and phrases in a variety of fonts, sizes, spacing and process visual information on a page. 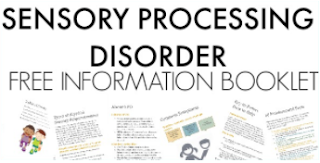 As fatigue increases, symptoms such as “blurriness”, “fuzziness”, letters moving on the page or poor overall focus increase also, resulting in poor overall comprehension. Children with poor comprehension typically enjoy reading, but because of the convergence insufficiency, may not get the most out of their reading experience. Related Read: This is an insightful article on visual saccades and learning. Yawning, rubbing of the eyes, and nodding off when reading can be the result of a convergence insufficiency. 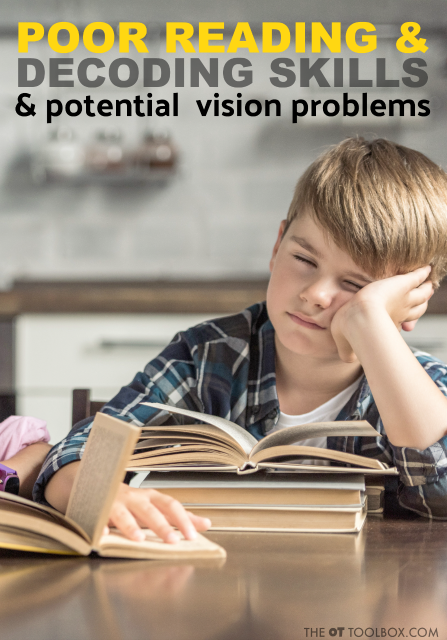 The sleepiness the child may be experiencing is due to the high level of concentration and muscle strength of the eyes that is required to read for extended periods of times. When sleepiness occurs during reading tasks, the child may not be able to make it through age appropriate content for class-work and homework. This results in poor comprehension as the child typically attempts to compensate with speed reading, skipping key words, partially reading the content or dozing off throughout the reading task resulting in missing sections of the work. 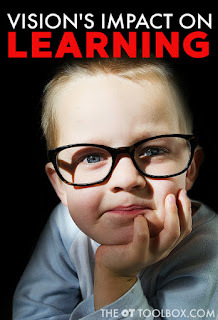 Here is more information on visual processing and visual efficiency in reading and learning. 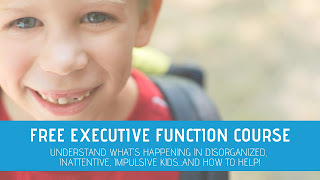 Whether the child is avoiding reading tasks, falls asleep when reading or has poor comprehension, it can be a sign of an underlying convergence insufficiency. 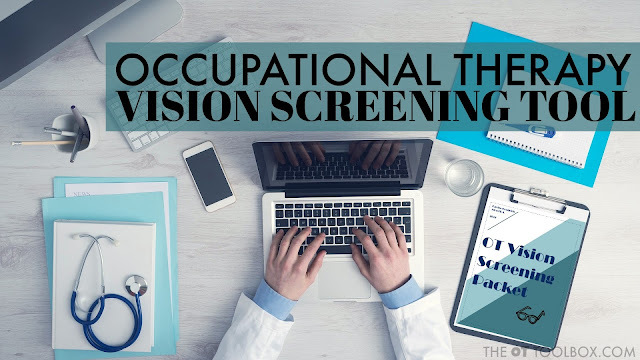 Due to convergence insufficiencies inconsistent patterns and various presentations, it is imperative that these patterns are monitored closely by therapists and educators, and that referrals are made to developmental optometrists if a vision concern is suspected. 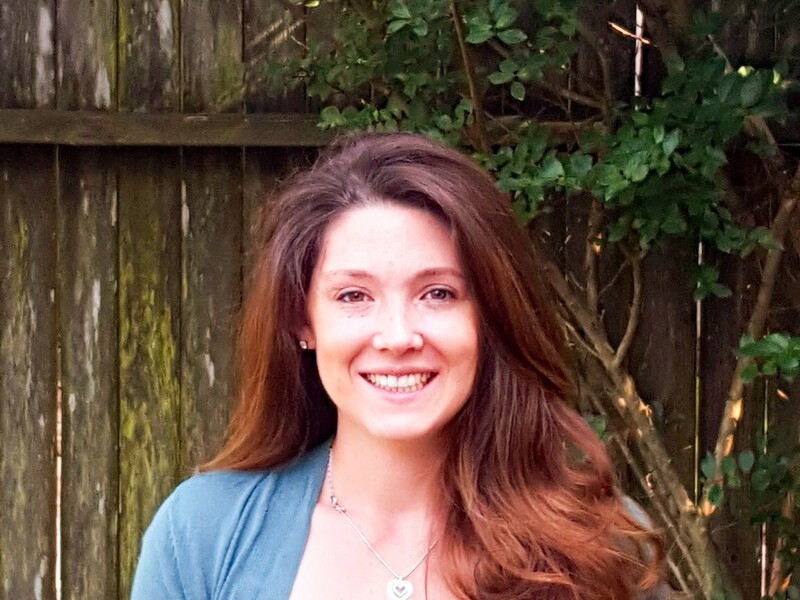 Looking for more information on visual convergence?